When a tile comes loose or out of place, homeowners usually assume that the only solution is to replace the tiles completely. However, The Grout Specialist offers a range of services that can save you both time and money. Before defaulting to replacing tiles as the only possible solution, our professionals will inspect the damage and determine whether tile repair is possible. 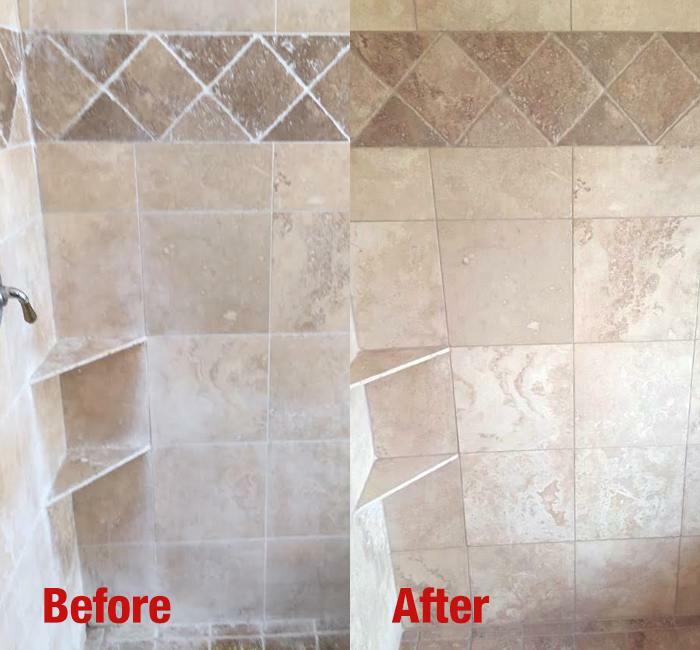 By targeting an isolated tile or set of tiles, The Grout Specialist can resolve the issue before it spreads and causes further, more serious damage to the rest of the structure. Seeking out professional tile repair to take care of this sort of problem early on can save you tons in the future. Ensuring your tiles and grout are intact will help your tiles last longer and remain in top condition for an extended period of time. The Grout Specialist will determine which tiles are hollow and have become loose. With the use of our professional supplies, we will secure those tiles, overseeing that they are properly reinforced for regular use. It is crucial that all of the tiles in an area that receives a lot of use is sufficiently reinforced in order to reduce major damage and wear. However, small issues will arise every now and then that can quickly be repaired by our experts. If the damage has progressed too far, we offer some of the best tile replacement services in the industry. Having a large scale home renovation project performed such as this can seem daunting and overwhelming. Our devoted team at The Grout Specialist wants to help make the process as quick and painless as possible. We take care of all the hassle so you can continue with your day to day life, uninterrupted and at ease. If you are looking for a tile replacement company that you can trust to make your vision come to life, look no further! Homeowners sometimes try to make tile repairs or replacements on their own. The job may seem simple from the outside, but it is a lot more complicated and intricate than you may think. Our professionals have in depth knowledge and experience that allows them to understand which course of action is best for your specific situation and how to execute them. One wrong move could cost you triple the amount you originally planned to spend and create permanent damage to your home. Allow our experts to take charge and save yourself a headache. Give us a call right now at +1 (720) 517-8041 or click here for more information on our services at The Grout Specialist.